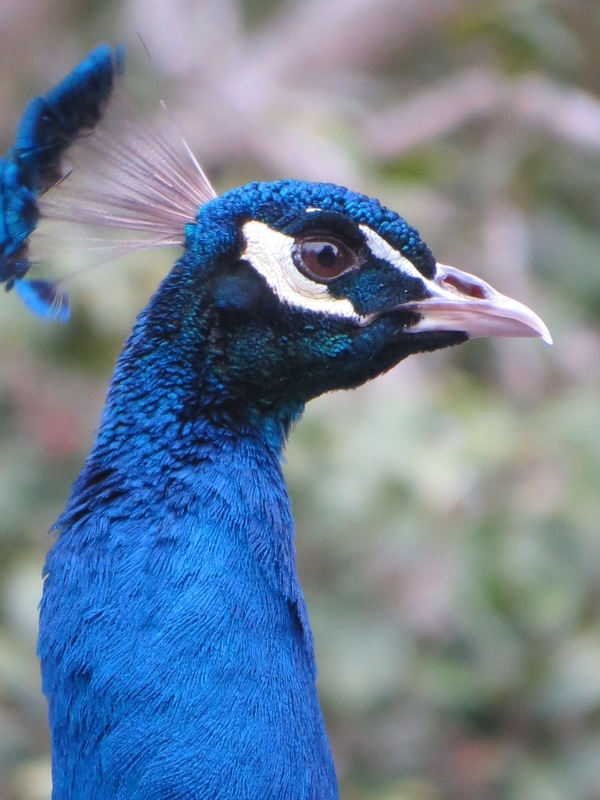 Pavo cristatus, the Indian Pea Fowl. Big bird, helluva big voice. The only places I’ve run into these beasts (you should see their spur claws!) 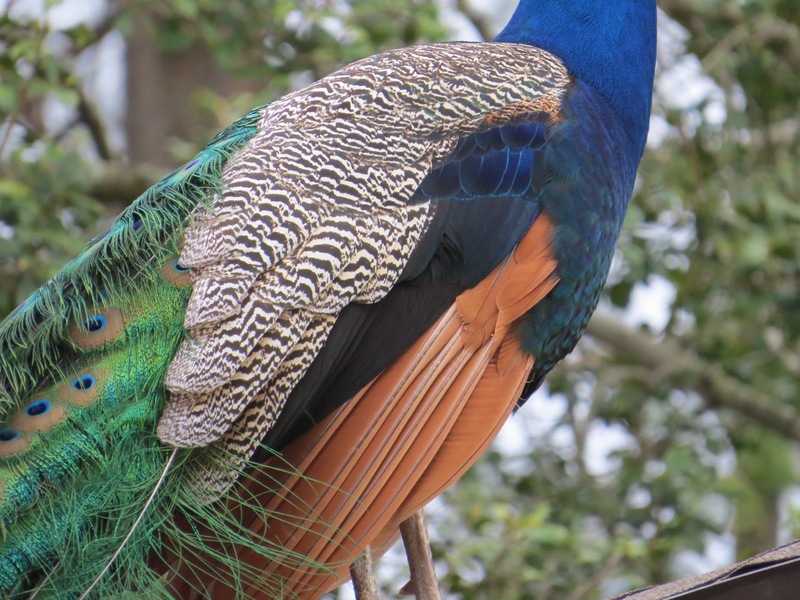 in NYC is in Prospect Park, where several boom from the zoo, and occasionally get loose, and on an old estate on Staten Island, near Princes Bay, where you can hear them several blocks away. You should stop by the Cathedral of S. John the Divine in Manhattan. 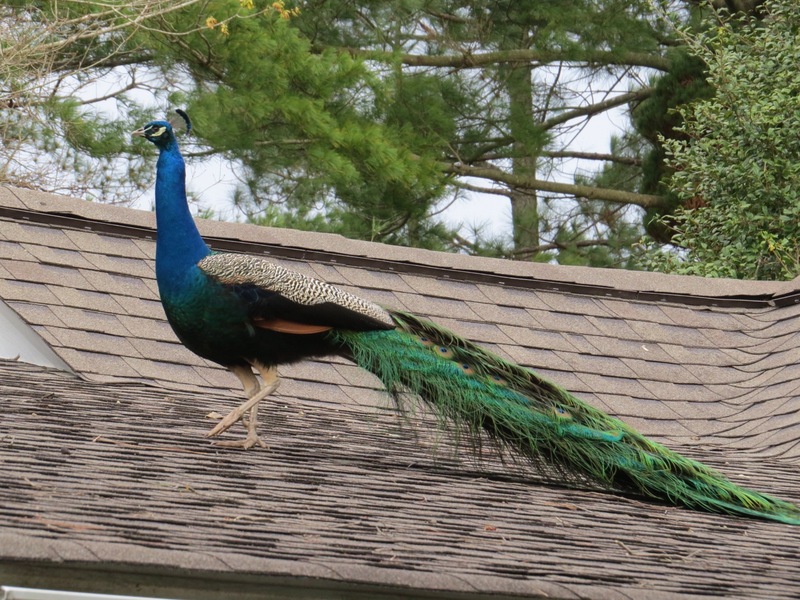 There are four peacocks (including one who’s snow white) that wander the grounds. There are some that live in the garden at St. John the Divine.